All the winners and losers from another action-packed weekend. As Spring comes to a close we take a look back at all the winners and losers from another big weekend of sport and racing action. A solid weekend with over $300 profit for the weekend. 2 winners from 3 races and $1000 profit for members. "Jungle Edge in front, loves the mud, eats it for breakfast and wins by a length!" 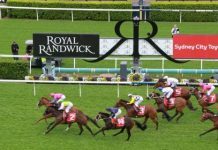 It meant $500 profit for members over the weekend, but it was almost even better with roughie Mingalah ($26 out to $51) finishing 2nd earlier on Saturday. NSW Winners members also enjoyed a winning weekend courtesy of Napoleon Solo ($4) getting the chocolates late in the day at Rosehill. 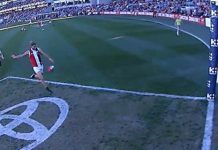 Around $250 profit for members across the weekend on a small outlay. 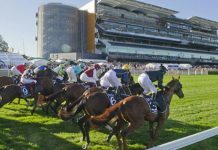 No winners on Sunday but members got value for money with Also Awesome ($126/$21) coming into $15 prior to the jump at Bunbury. 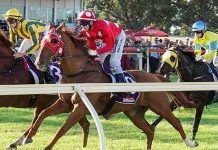 The Group 1 racing went out West but it brought pain for Key Bets and WA Winners members, with no winners on Saturday or Sunday. Both analysts were on Gatting ($13, 2nd) in the Railway Stakes, which looked like it could go on to win in the straight before the favourite found a passage through the field to bolt away. 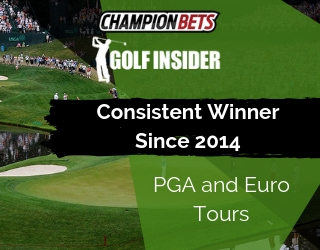 High Low members had a rare losing weekend, but Friday will mark the 35th winning month from 37 since launch – including an amazing 22 in a row. 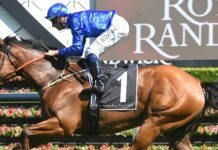 It simply is a remarkable run for any punter to go on, and there are no signs of slowing down as we enter a big December to end the year. 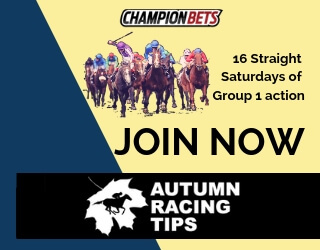 Another brilliant punting mind is behind our brand new Australian racing tips membership. 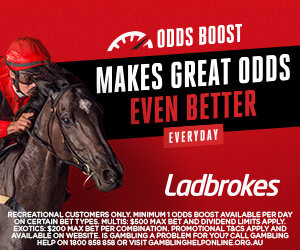 An industry professional with years of experience and success behind him, here to help you win on the races – it’s a no brainer.